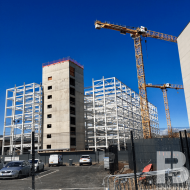 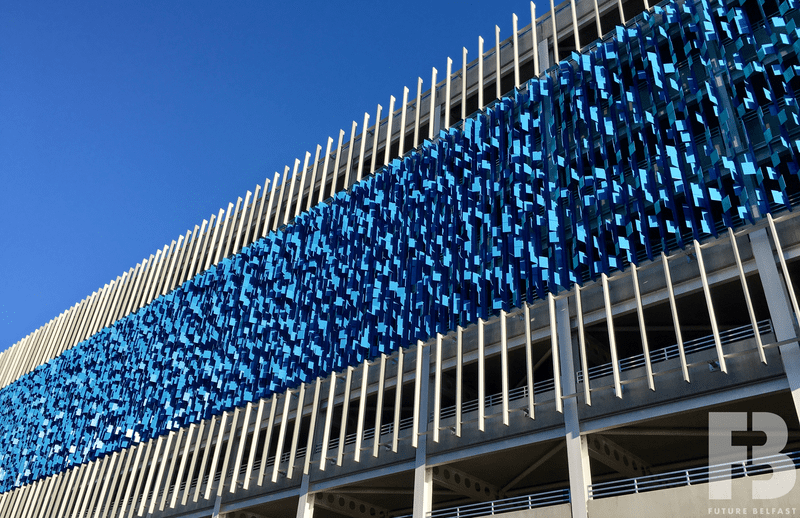 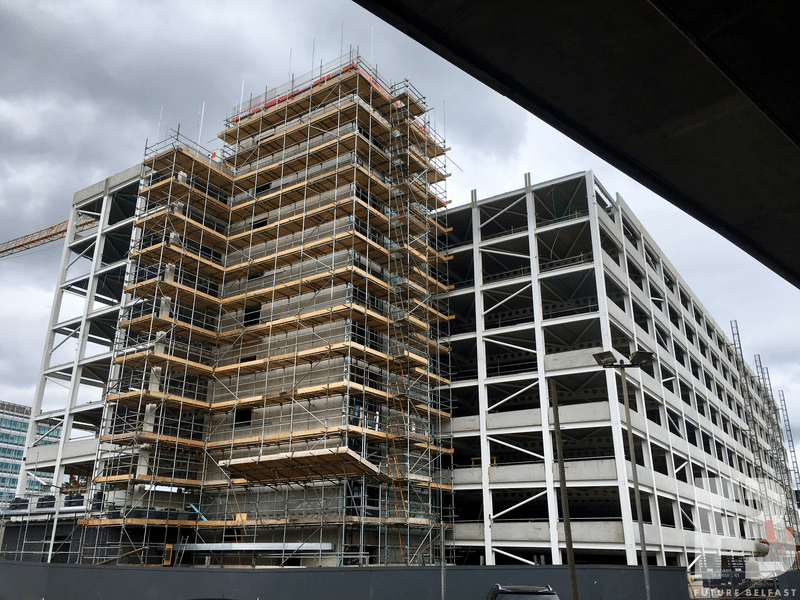 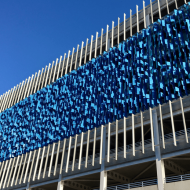 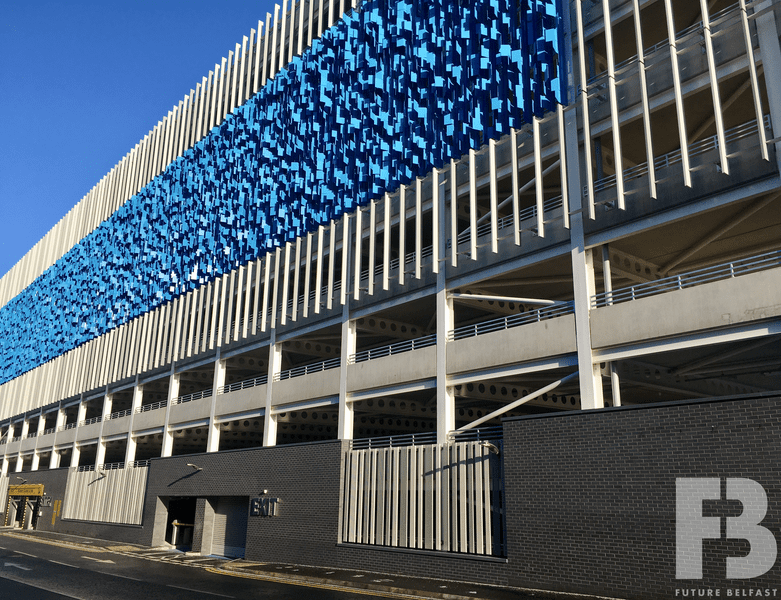 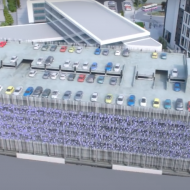 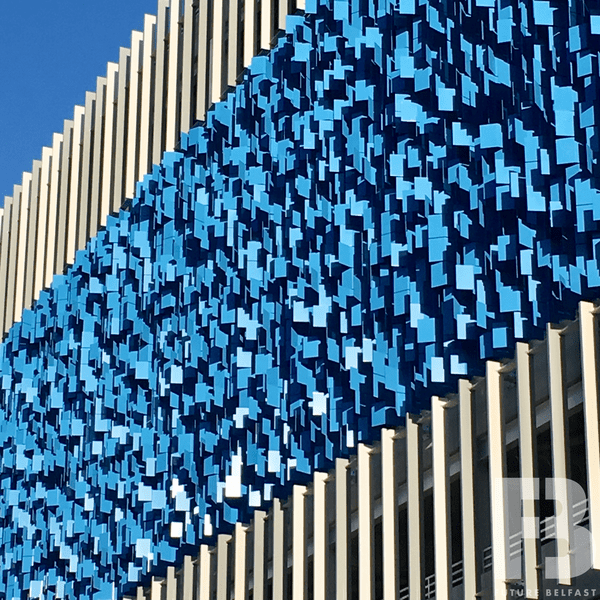 A multi-storey car-park building comprising approximately 900 spaces across 18 split-levels. 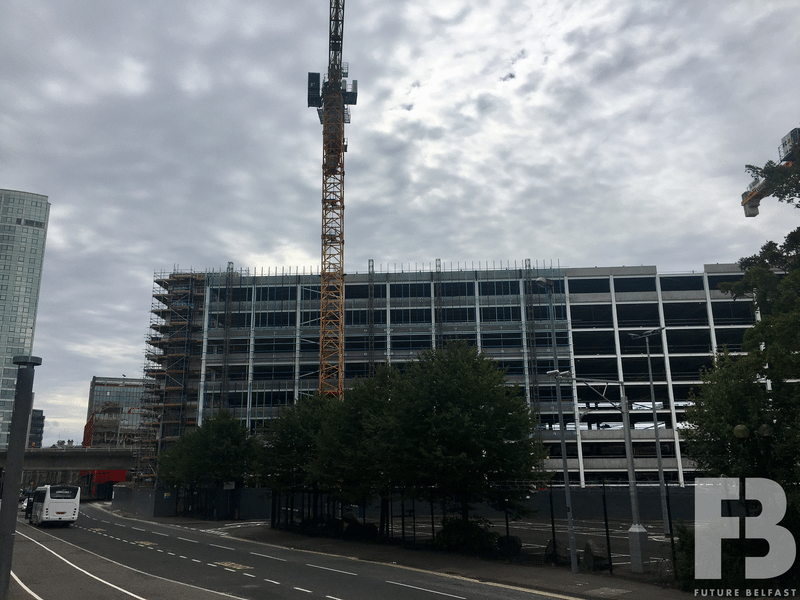 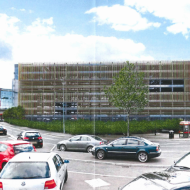 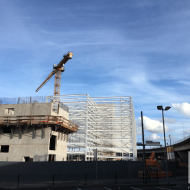 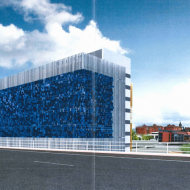 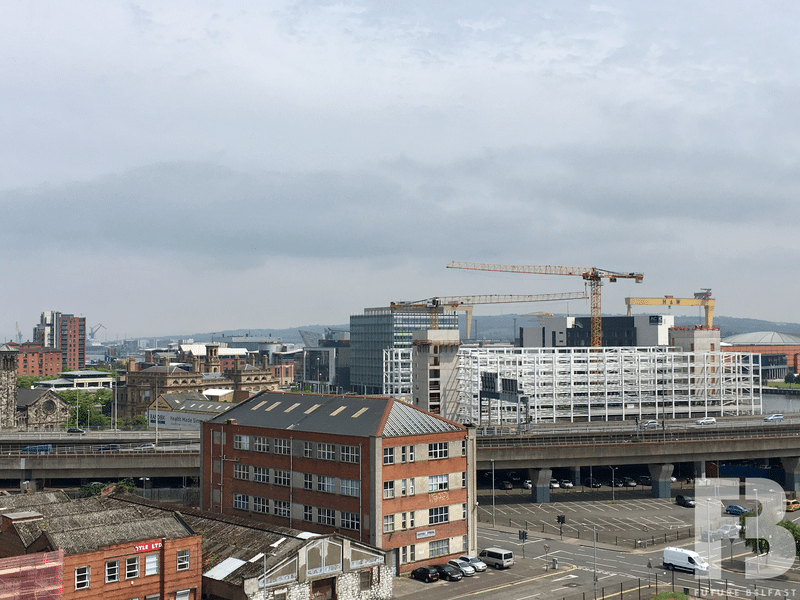 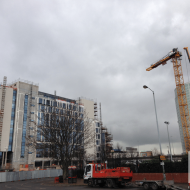 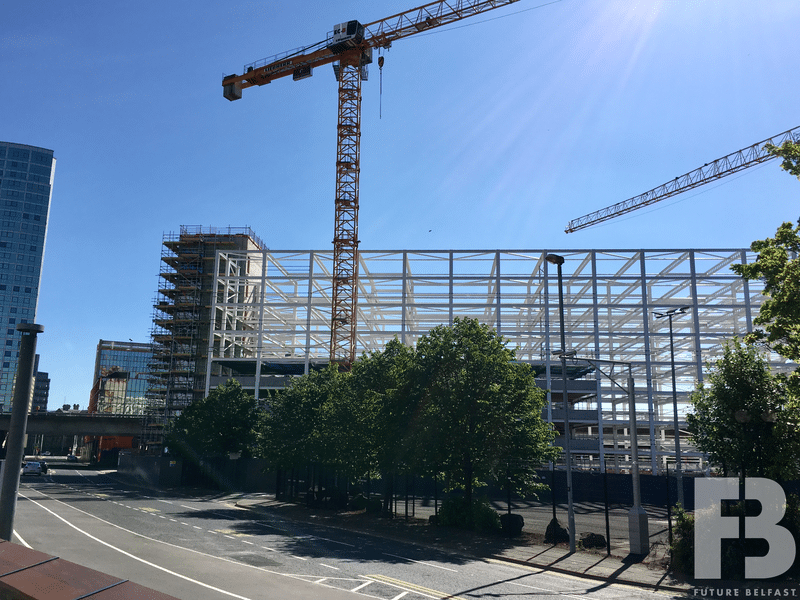 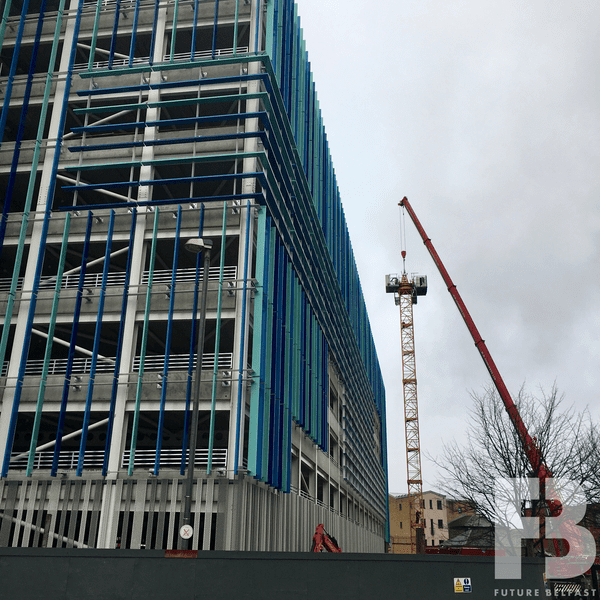 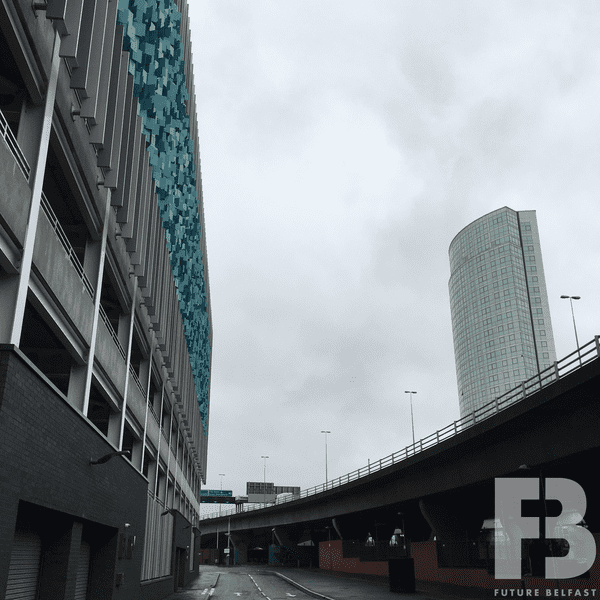 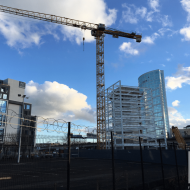 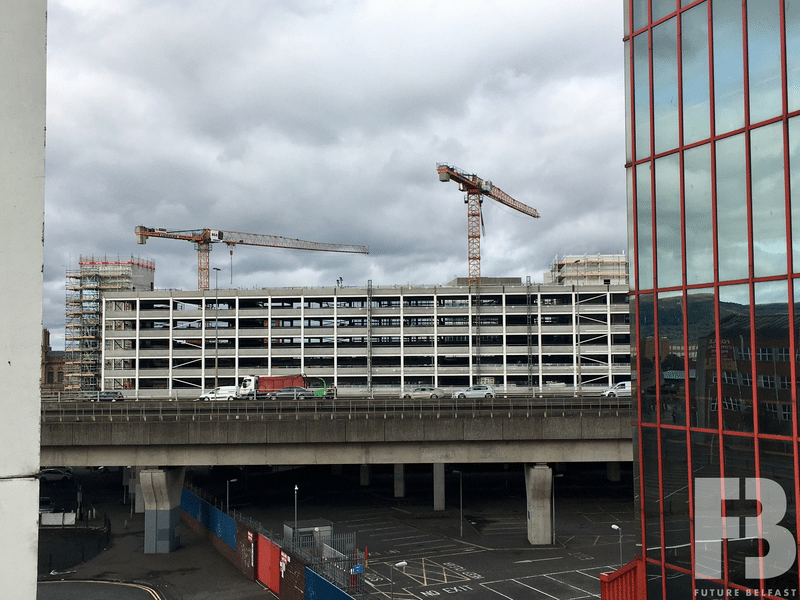 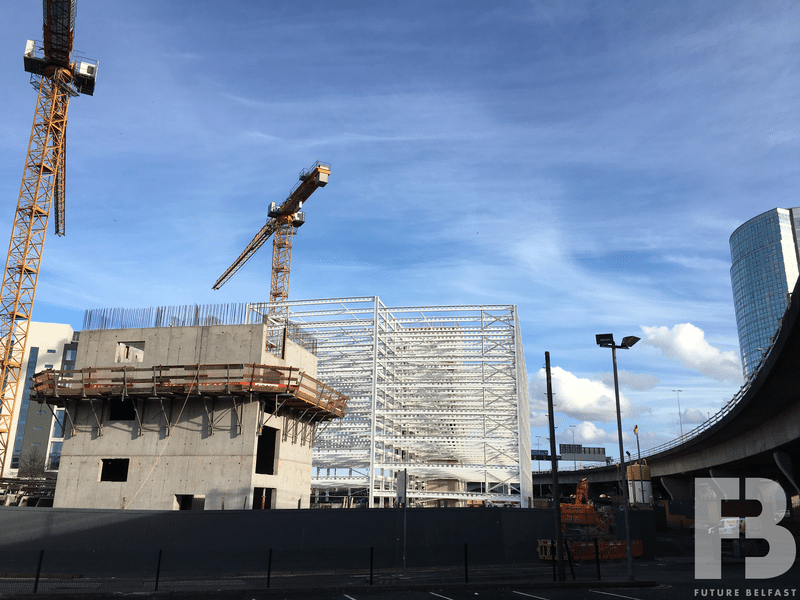 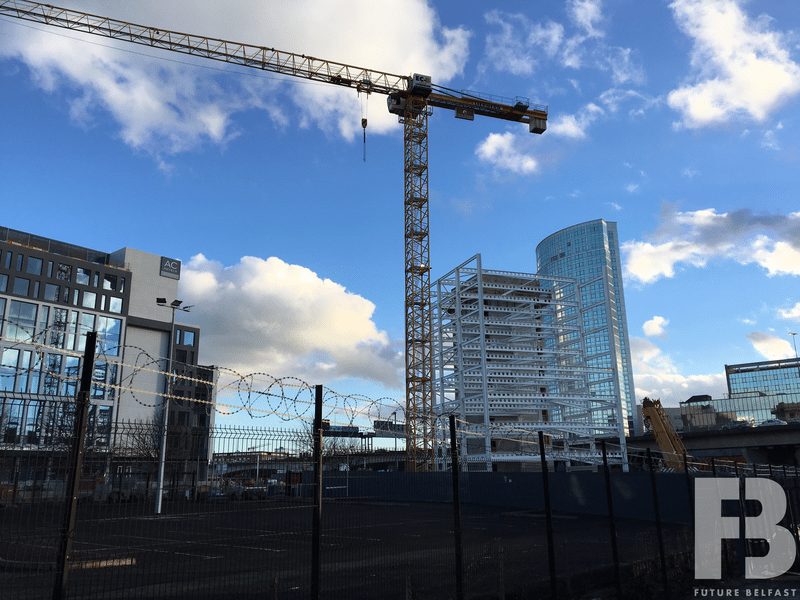 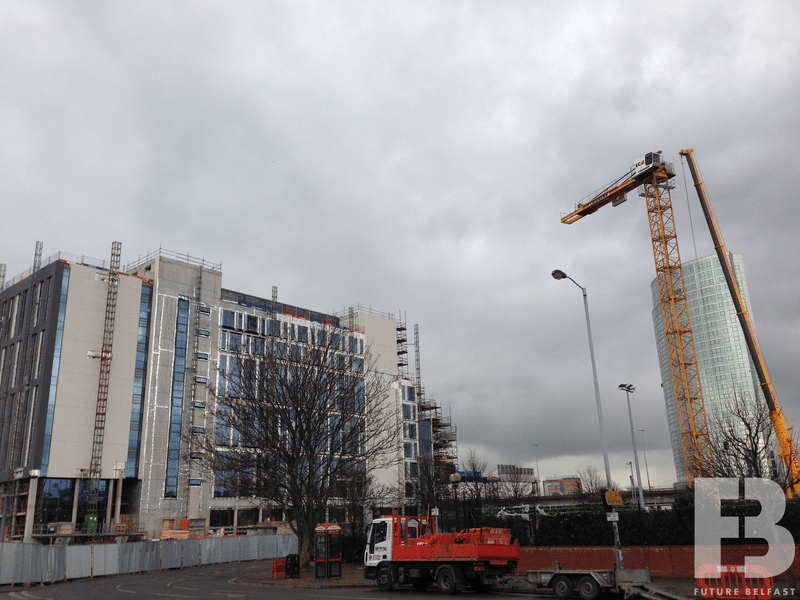 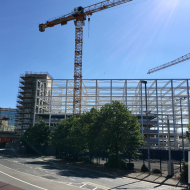 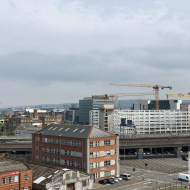 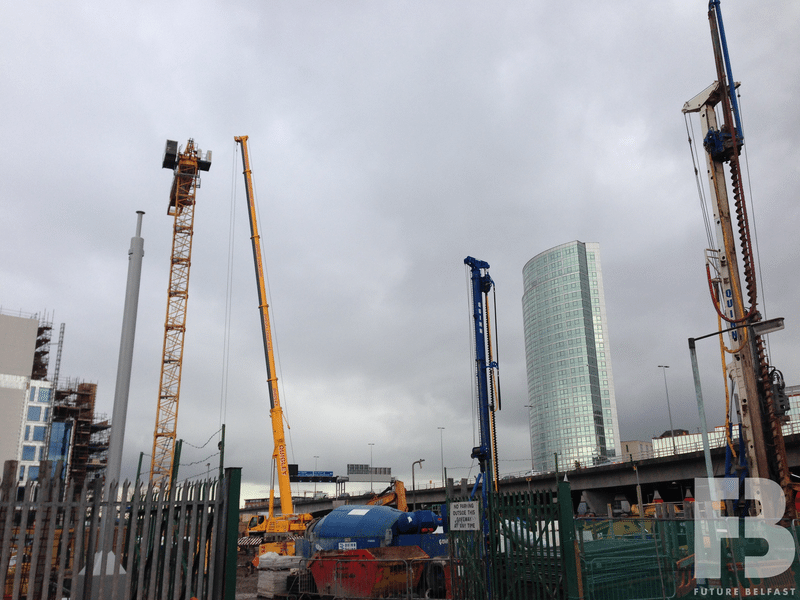 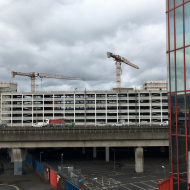 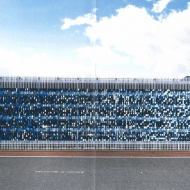 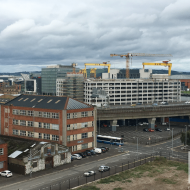 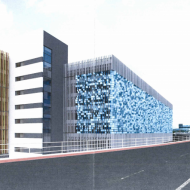 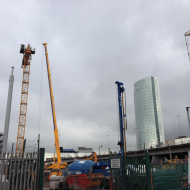 Belfast Harbour submitted a planning application (LA04/2016/0028/RM) in December 2015 proposing to develop the car park building adjacent the M3 bridge. 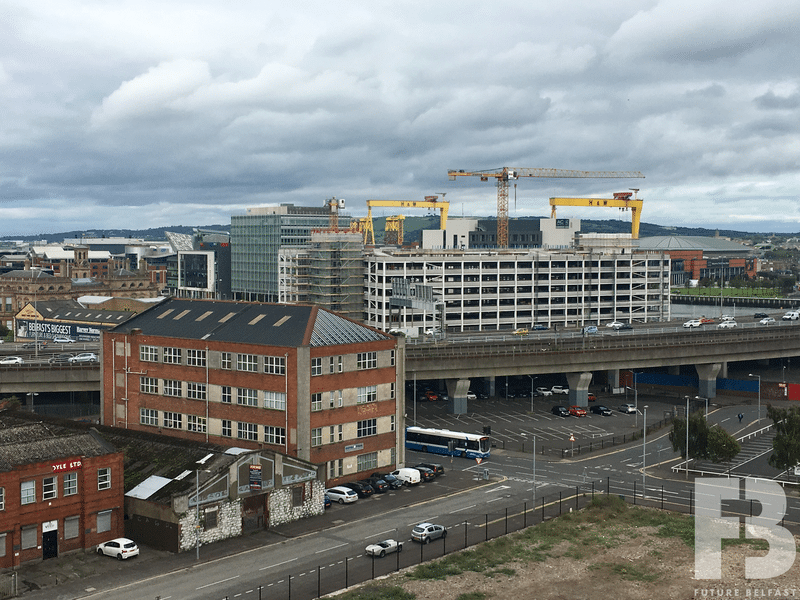 The Department for Infrastructure issued a notice of opinion to grant permission in June 2017. 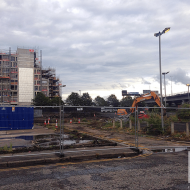 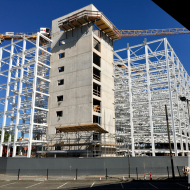 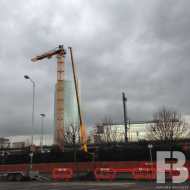 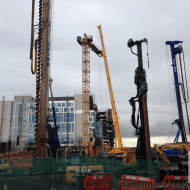 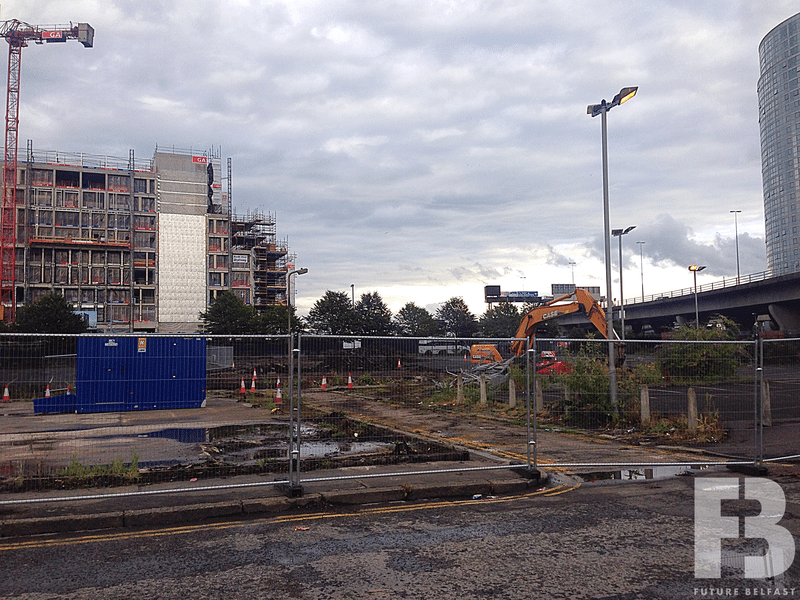 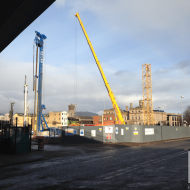 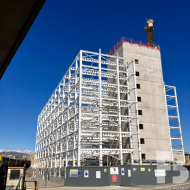 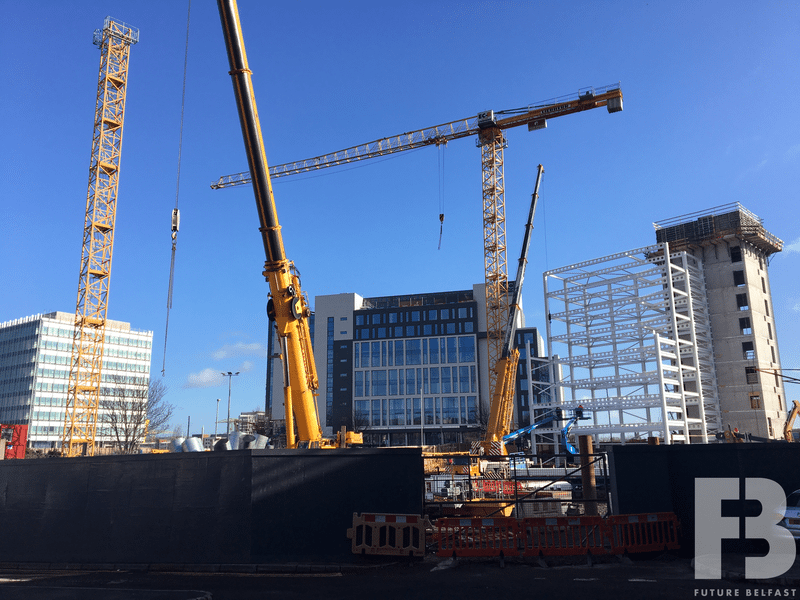 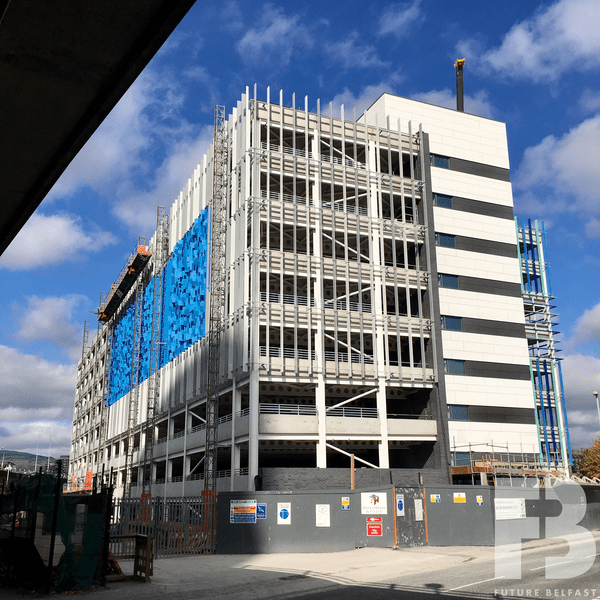 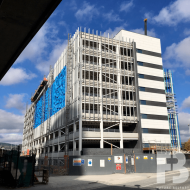 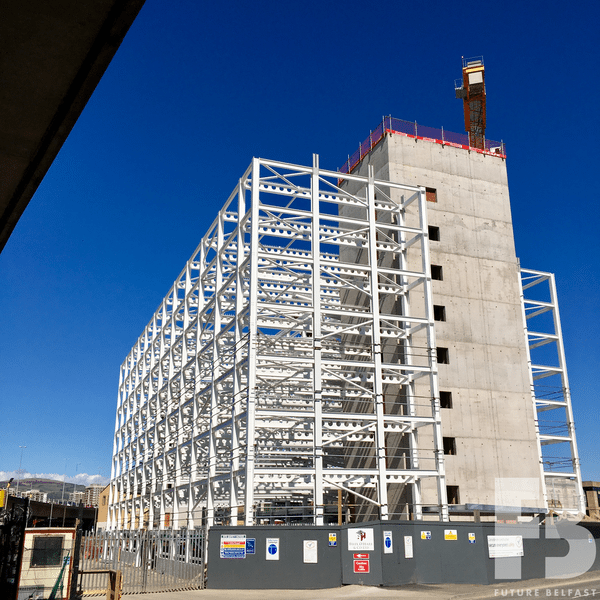 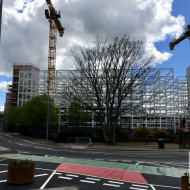 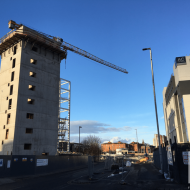 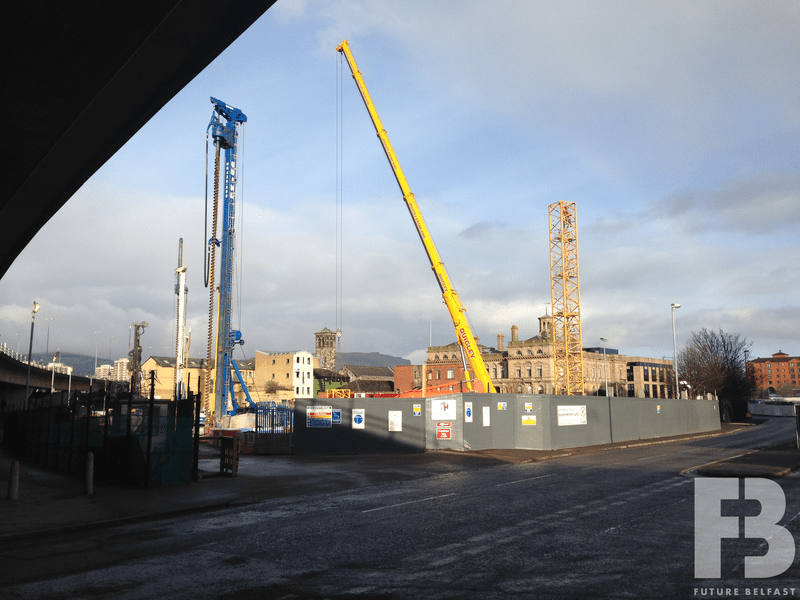 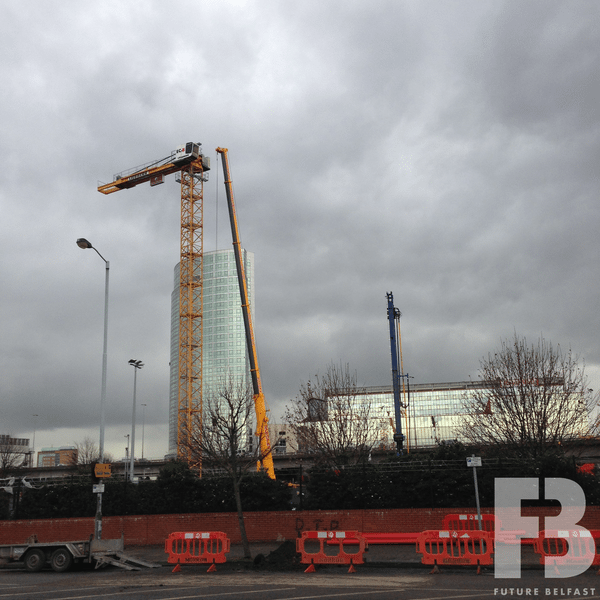 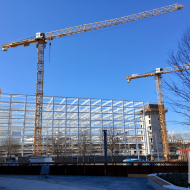 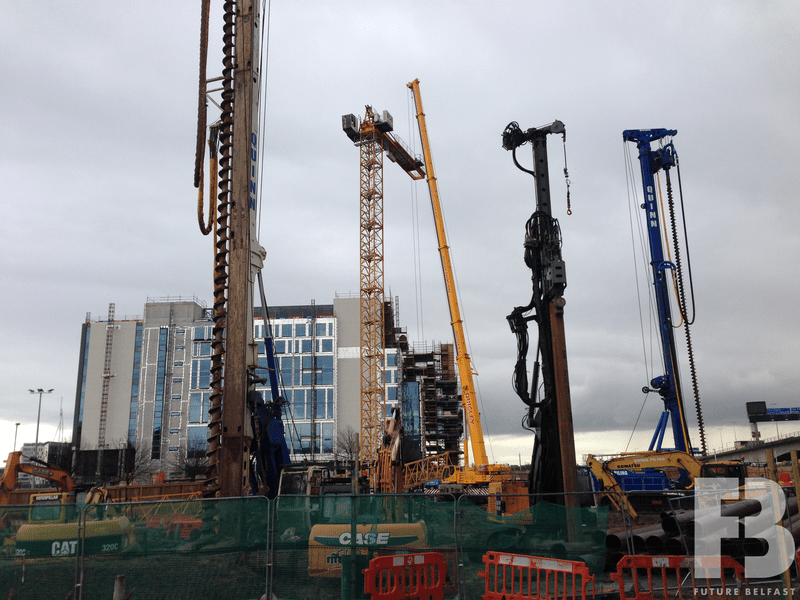 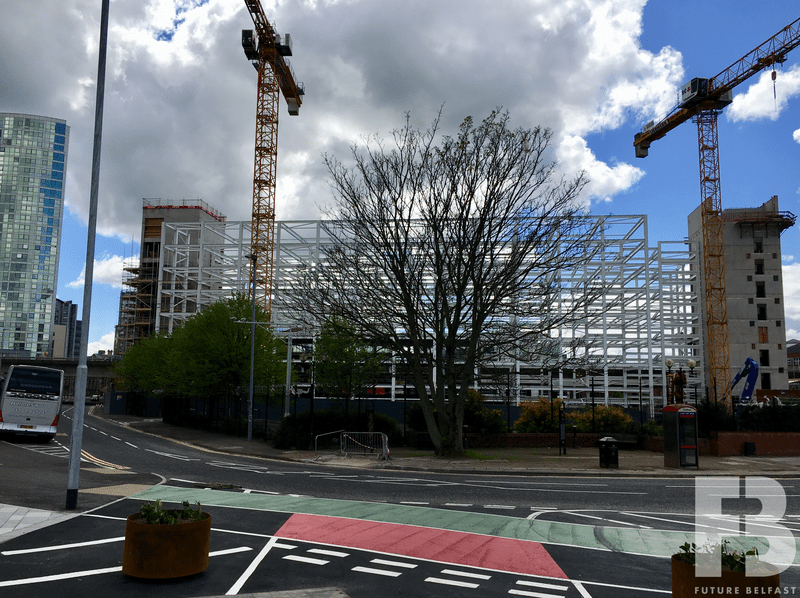 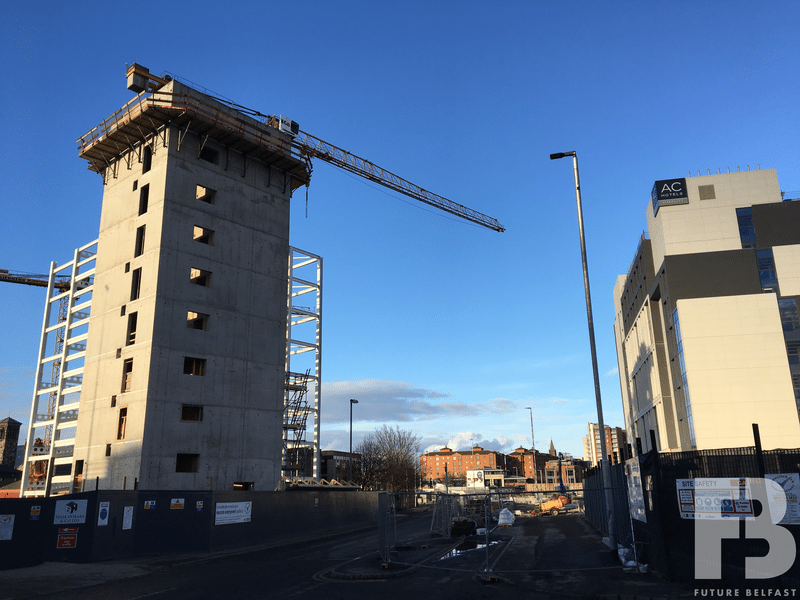 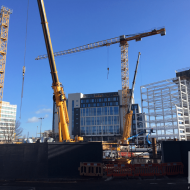 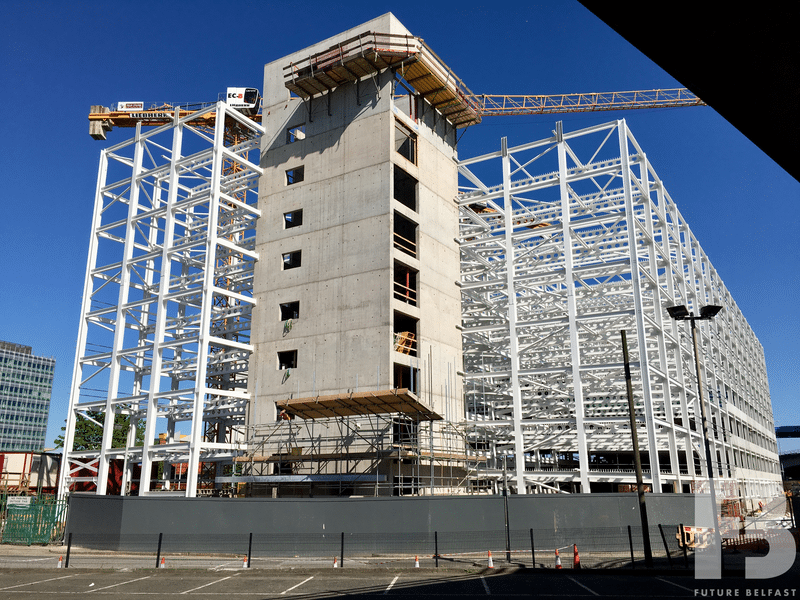 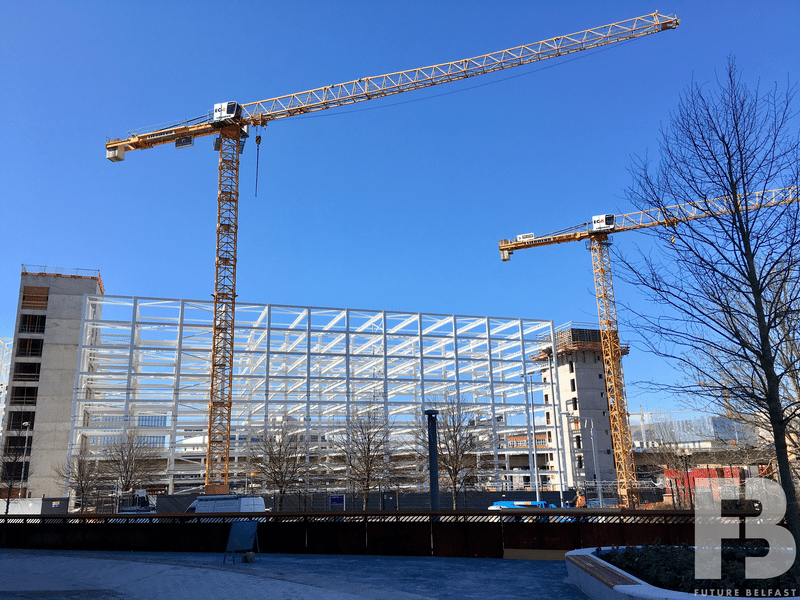 Felix O’Hare & Co. Ltd commenced construction of the £18m project in August 2017 and completed work during December 2018. 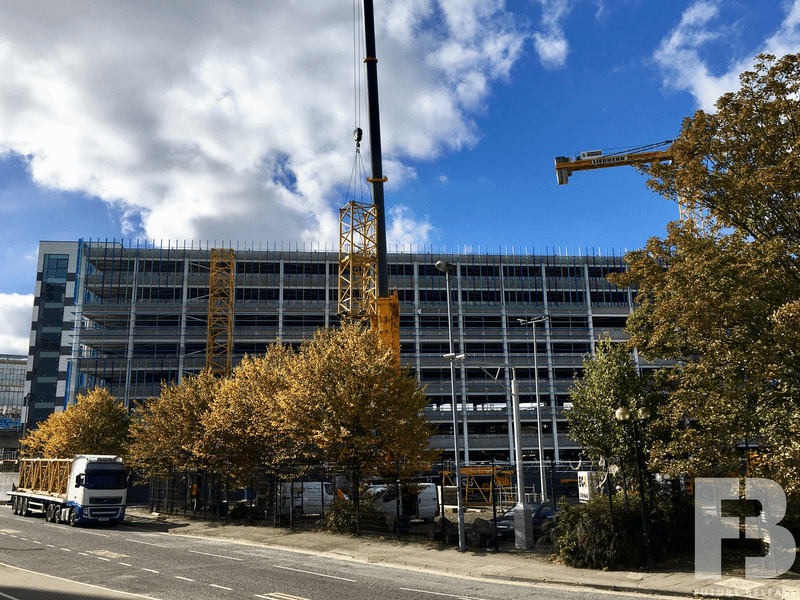 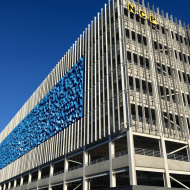 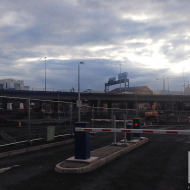 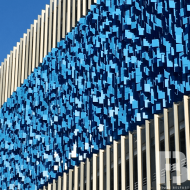 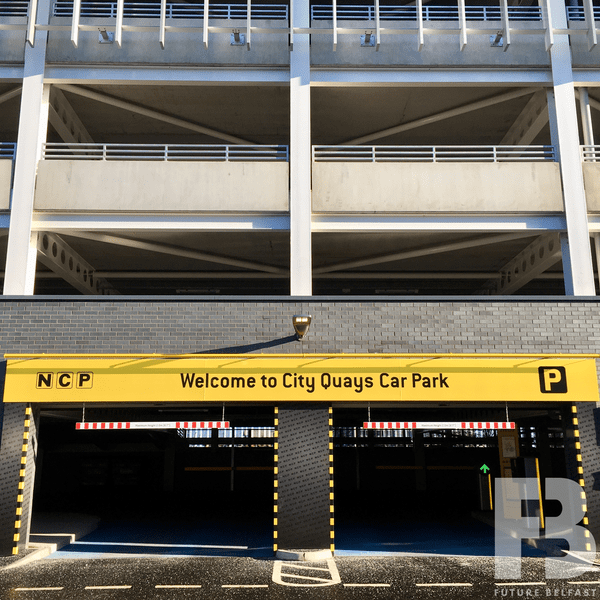 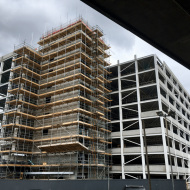 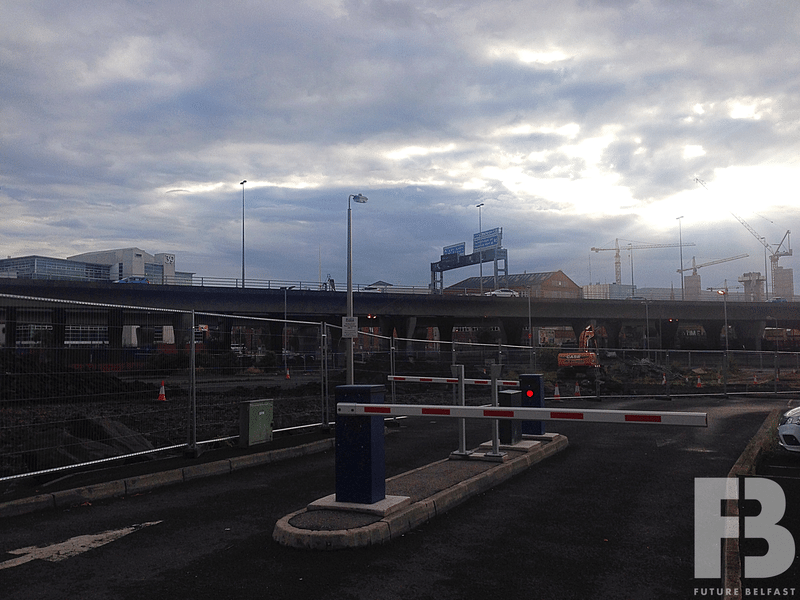 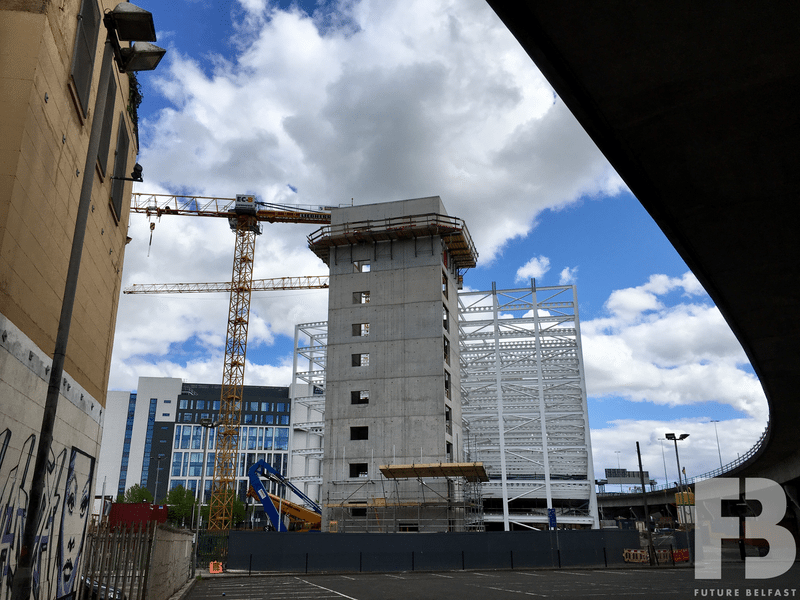 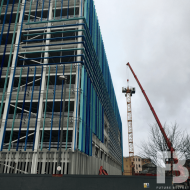 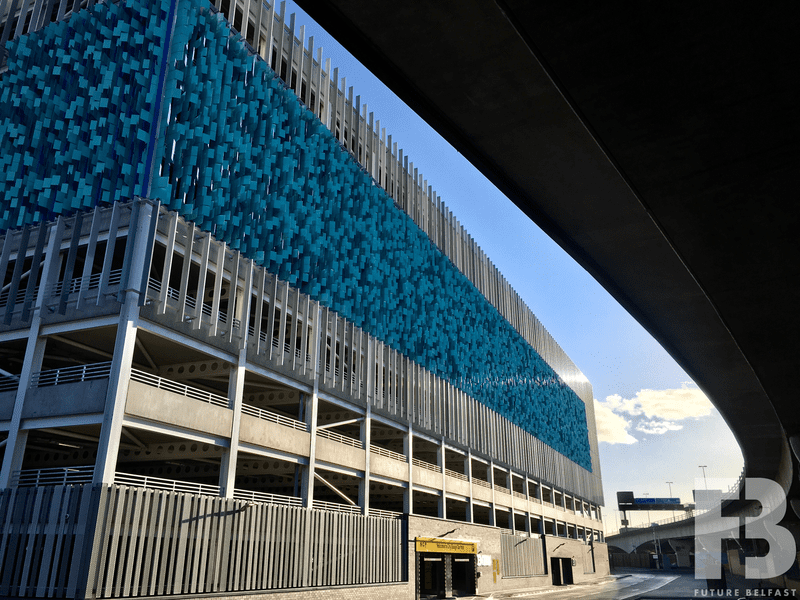 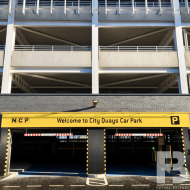 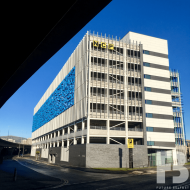 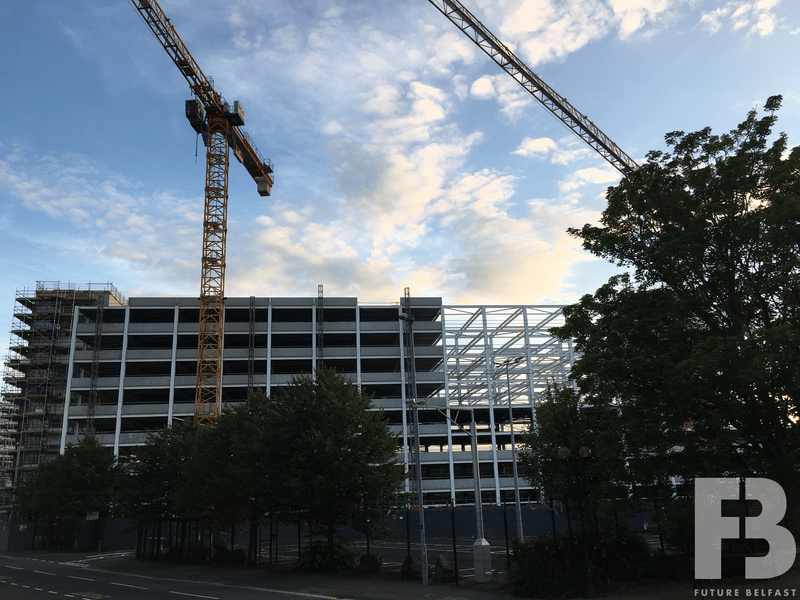 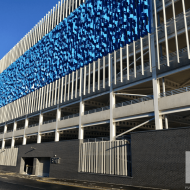 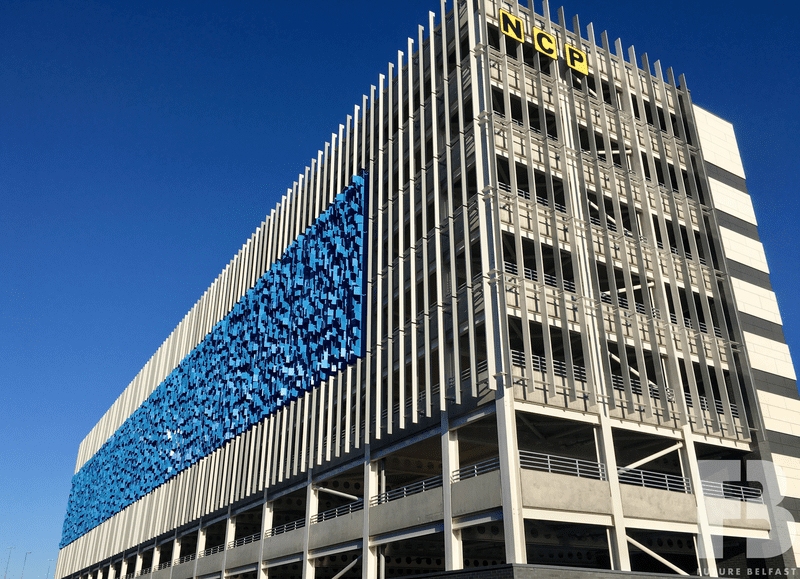 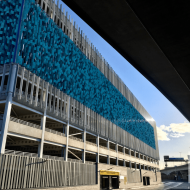 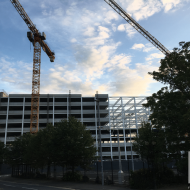 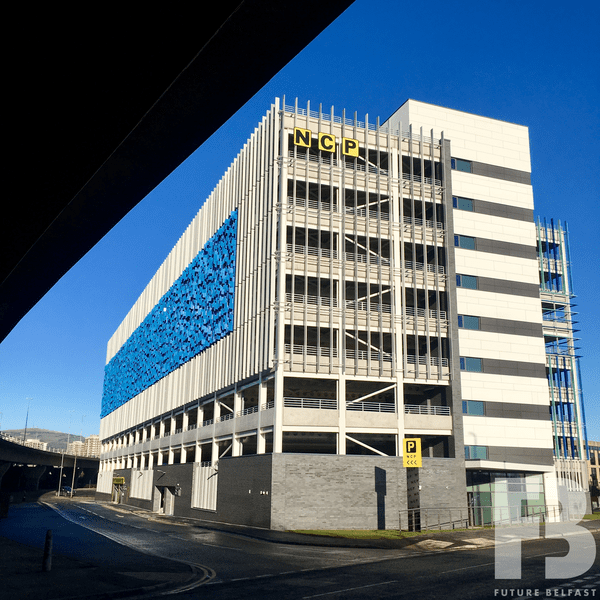 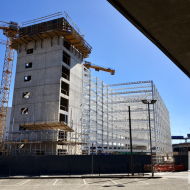 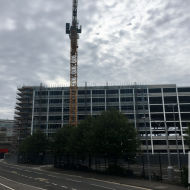 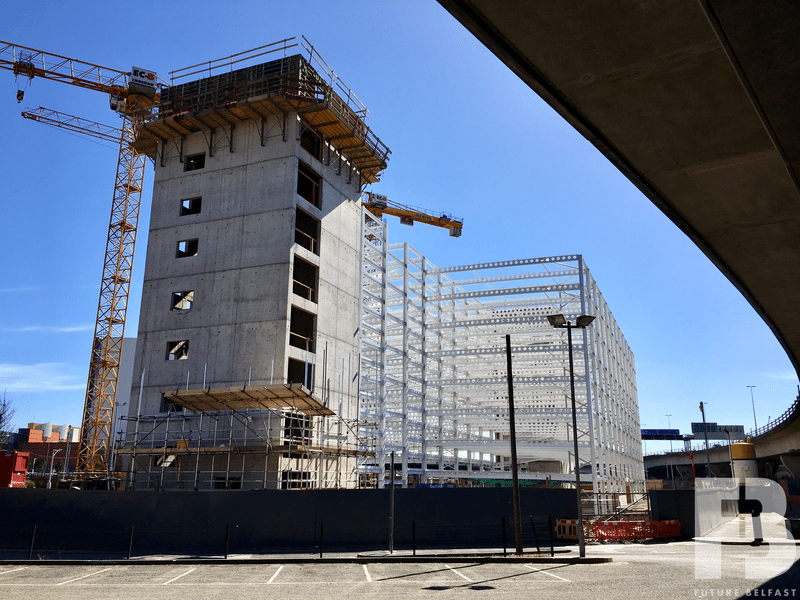 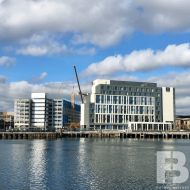 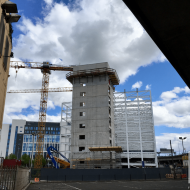 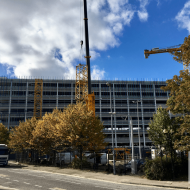 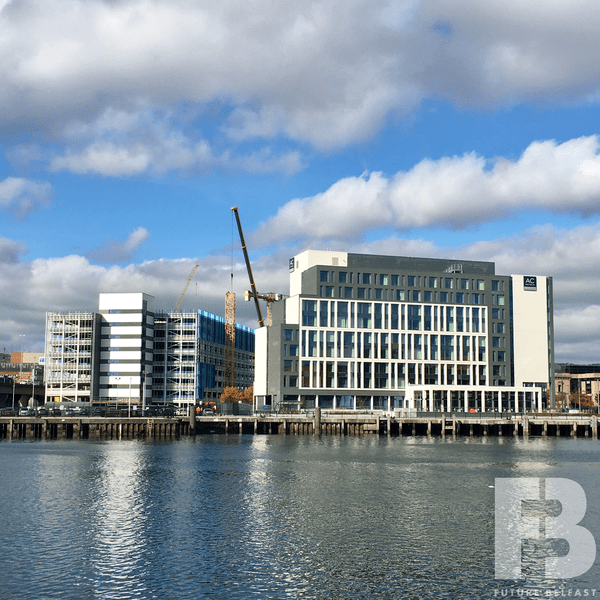 The car park opened in January 2019 and is operated by NCP on behalf of Belfast Harbour.